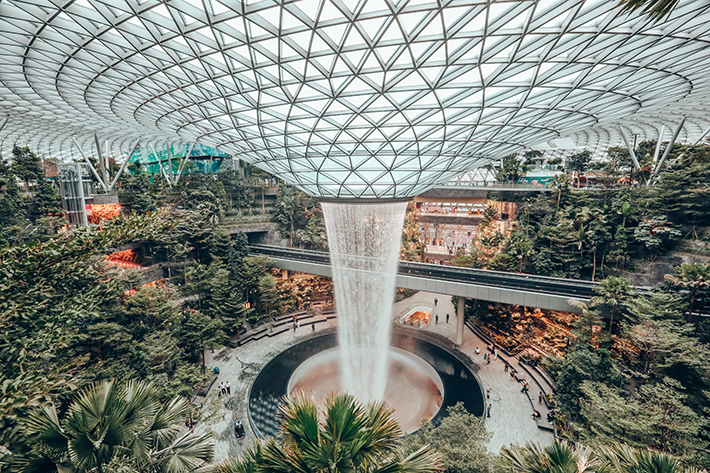 Jewel Changi Airport is slated to open in Singapore on 17 April and it’s 10 storeys high with over 300 retail and dining facilities to wow you. It a combo of a giant urban park with an enormous marketplace. Gardens and attractions like their Rain Vortex, which is the world’s largest indoor waterfall, as well as their Forest Valley, which a five-storey high indoor garden, will be exciting to explore! Have fun at the largest Nike store in Southeast Asia and the first permanent Pokémon Centre outside of Japan too. It does sound like you’re going to need fuel for all that. With a whopping 112 dining places, it’s clear to everyone that you can go crazy with choices! 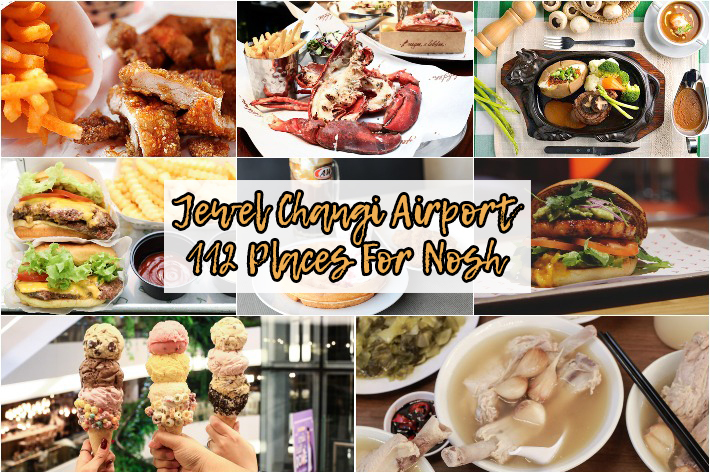 But before you lose yourself in the crowd that will swamp the newest entertainment spot in Singapore, here’s our list of places for nosh to scan through. They include famous brands like Shake Shack, A&W, and London’s famous Burger & Lobster.